CapitaLand Commercial Trust’s 4Q18 DPU +6.7% y-o-y. Expect positive rental reversions ahead. Higher Fair Value of S$1.83. CAPITALAND COMMERCIAL TRUST (SGX:C61U)’s 4Q18 results met our expectations. Gross revenue and NPI jumped 14.8% and 16.6% y-o-y to S$99.0m and S$79.3m, respectively. Growth was driven largely by acquisitions. DPU grew 6.7% y-o-y to 2.22 S cents. For FY18, CapitaLand Commercial Trust’s NPI rose 18.5% to S$314.6m, while DPU of 8.70 S cents represented a slight growth of 0.5% and formed 98.4% of our FY18 forecast. On the rental front, CapitaLand Commercial Trust highlighted that the majority of its leases achieved positive rental reversions in 4Q18. Committed rents (psf/month basis) at CapitaGreen, Six Battery Road and One George Street (OGS) were S$11.31-S$13.00, S$11.30-S$13.50 and S$9.35-S$10.30, versus average expired rents of S$13.62, S$12.38 and S$9.28, respectively. Singapore’s office market continues to see an upward trajectory in spot rents, as core Grade A CBD office rents rose 3.3% q-o-q to S$10.80 psf/month in 4Q18, such that overall rents grew 14.9% in 2018, based on data from CBRE. Looking ahead, CapitaLand Commercial Trust’s average expiring rents of S$10.46 psf/month in 2019 and S$9.59 psf/month in 2020 are currently below the 4Q18 market rent of S$10.80 psf/month, implying room for positive rental reversions ahead. On the topic of acquisitions, CapitaLand Commercial Trust emphasised the importance of scale and that it takes time to build it up to an optimal level in a market. 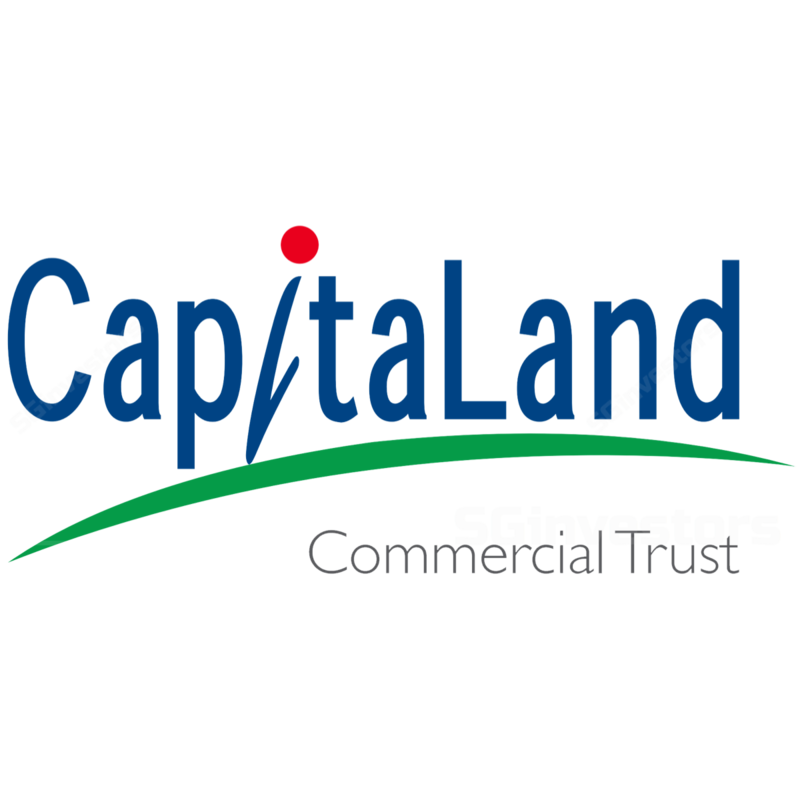 As such, we believe CapitaLand Commercial Trust’s overseas expansion strategy will remain largely focused on Germany in the near future. In addition, CapitaLand Commercial Trust highlighted that the German property market remains fundamentally sound. Besides Frankfurt, management is also evaluating other cities. Berlin is currently seeing the fastest rental growth, underpinned by limited supply and strong demand from the tech sector. However, cap rates have also tightened the most relative to other German cities. Rolling forward our valuations and applying a lower cost of equity assumption of 7.0% (previously 7.4%) on account of a healthier balance sheet, continued strength in the Singapore office market and more risk-on market sentiment, we lift our fair value estimate from S$1.68 to S$1.83.